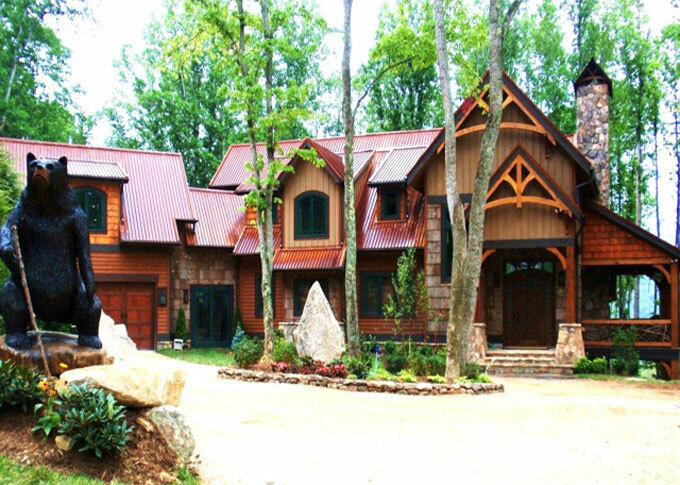 Ashemore Luxury Rentals specializes in mountain homes that offer the best of everything to the discerning visitor to the NC Mountains. With houses in Boone, NC, Blowing Rock, and Banner Elk, NC, there is plenty to choose from in your luxury home for your perfect vacation. Ashemore’s focus is hospitality and we strive to find you the best home for your needs as well as offer all of the amenities that make your stay fun, comfortable, and superb. They offer a full line of guest services and homes that range from top-of-the-mountain private estates to homes in gated communities with horseback riding, walking trails, and a full range of activities for the children. As the leading company in NC luxury rentals, Ashemore knows what makes a house the best and what you need to make your visit memorable. They promise that your premium vacation is their priority and their quality staff will aid you in indulging yourself and family from a variety of services including in-house massage, personal chef services, arranging tee times, tennis lessons, ski school, hiking, fishing, or arriving to a fully stocked kitchen. For the utmost escape, they are ready to find you the perfect rental home! 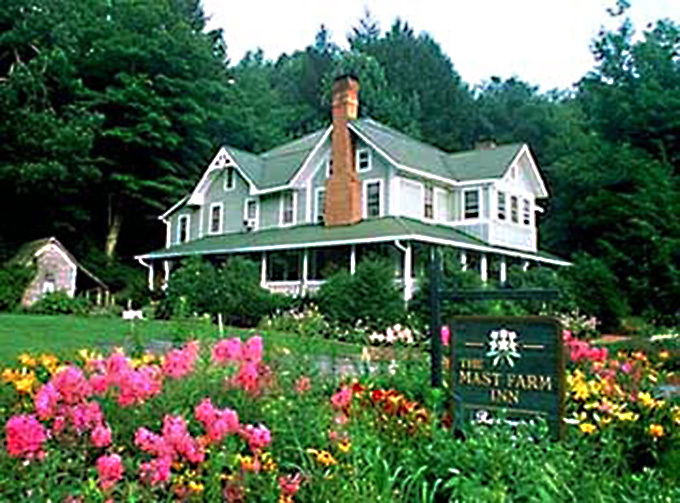 More than a bed and breakfast – with guest rooms, private getaway cottages, fine dining and great wines, organic gardens, and unique gifts all at the inn – and, of course, breakfast. Specializing in peaceful simple joys, like freshly brewed morning coffee delivered to your door, quiet breakfasts, fireplaces, soaking tubs, inviting porches with rockers. 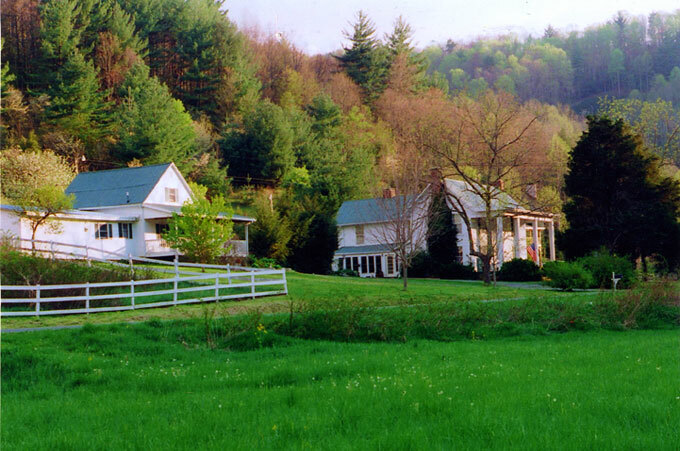 If you are in need of the peace and serenity that you can absorb from beautiful mountain views seen from a rocking chair porch, visit the Mountainside Lodge to be pampered with the utmost in Southern hospitality! 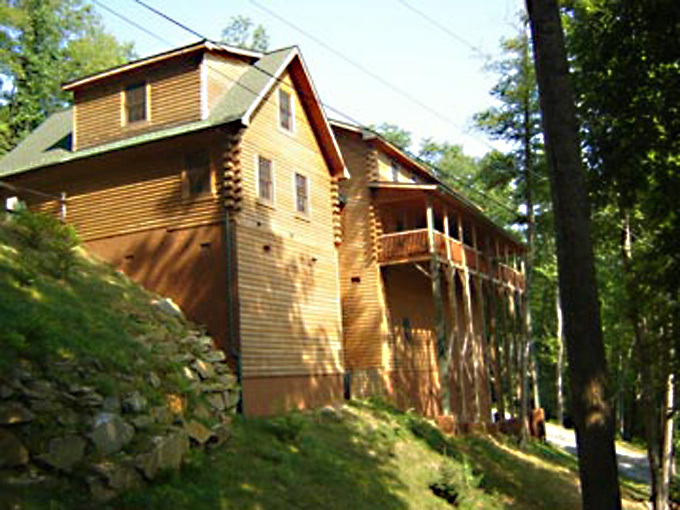 This newly constructed log B & B features uniquely decorated rooms with large private baths and one deluxe suite. Start your day with our full homemade country breakfast and end your day with delicious treats. 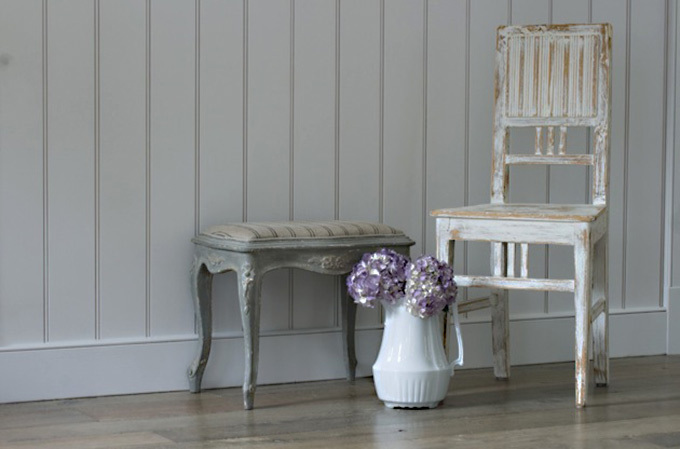 This lovely old farmhouse was built for the C.D. Taylor family in 1911 and received extensive renovation in 1987. 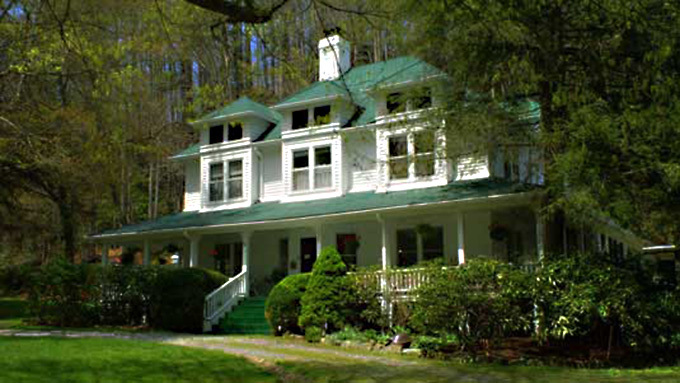 Taylor House Inn is a Bed & Breakfast and is also known for offering romantic getaways, hosting fabulous family reunions, corporate retreats and some of the best weddings in Valle Crucis. With the majestic surrounding valley scene and the beautiful herb garden, it is the perfect place to spend some quality time as well as to host an outdoor event. 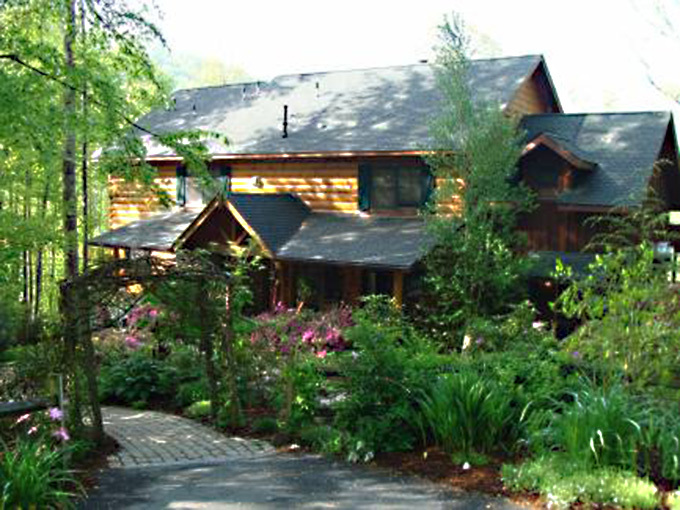 The “True North Carolina High Country Experience.” A log cabin style bed and breakfast overlooking the best views in the Valle Crucis Community. Conveniently located to all the area’s attractions. Three uniquely decorated guest rooms and two new spacious suites each with their own private bath, fireplace and mini-refrigerator. Breakfast is served each morning as well as complimentary beverages served nightly. 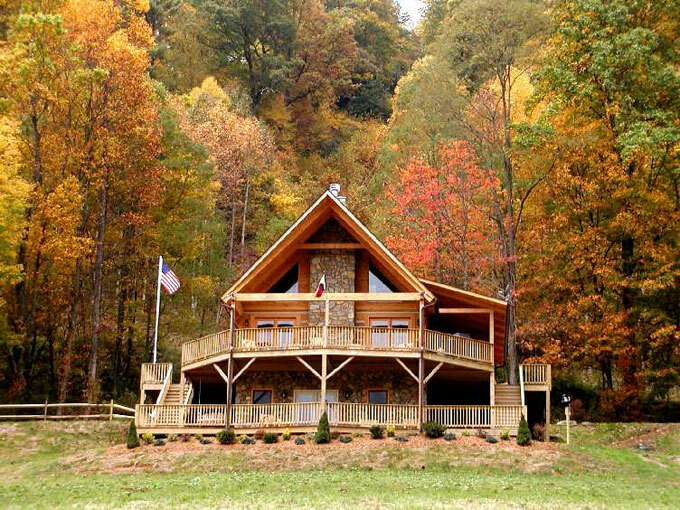 Offering over fifty of the area’s premier rental properties, Valle Crucis Log Cabin Rentals has the perfect cabin for your vacation or getaway in the mountains of Western North Carolina. 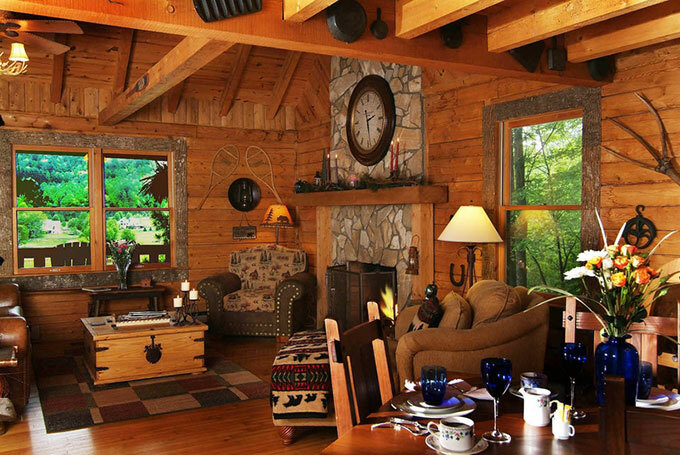 Convenient to Boone, Blowing Rock, Banner Elk, and Beech Mountain our log cabins are a perfect home away from home!